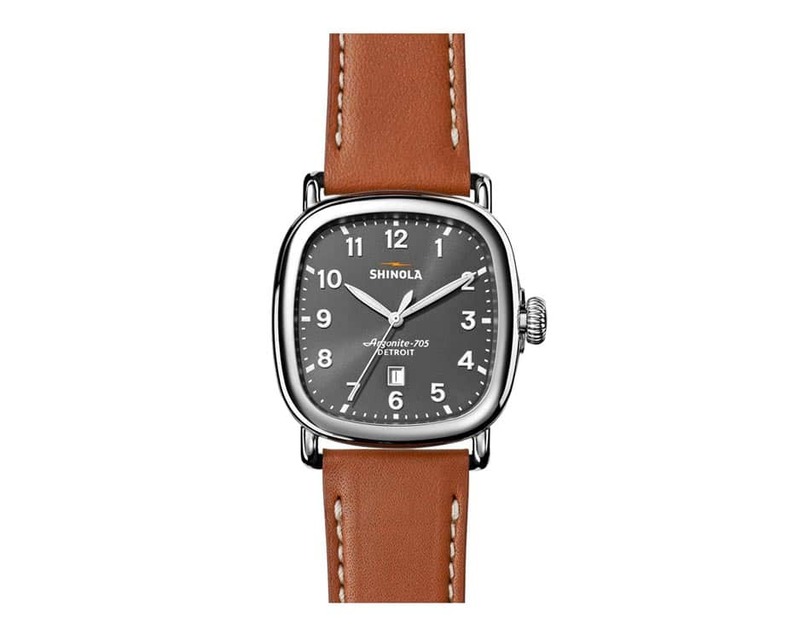 Shinola timepieces are made in Detroit, Michigan with the vision to define American luxury, through American quality. 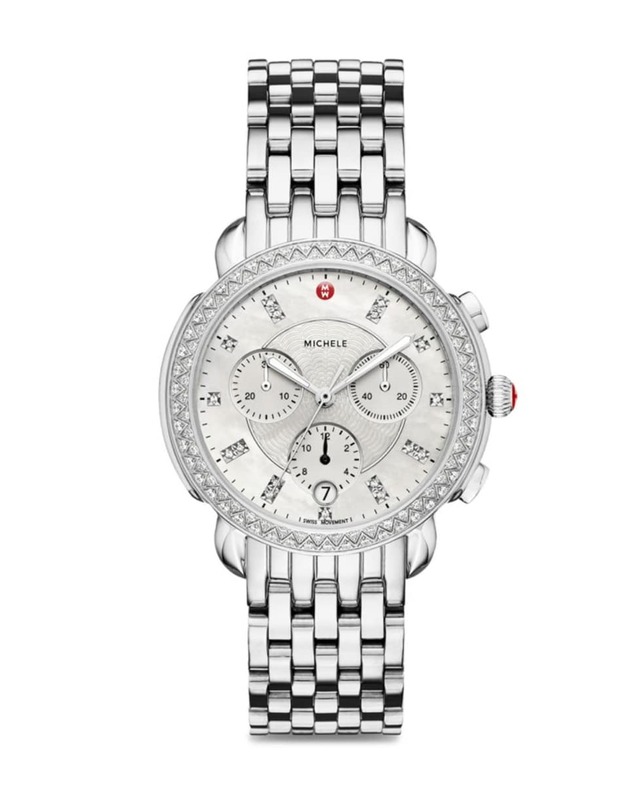 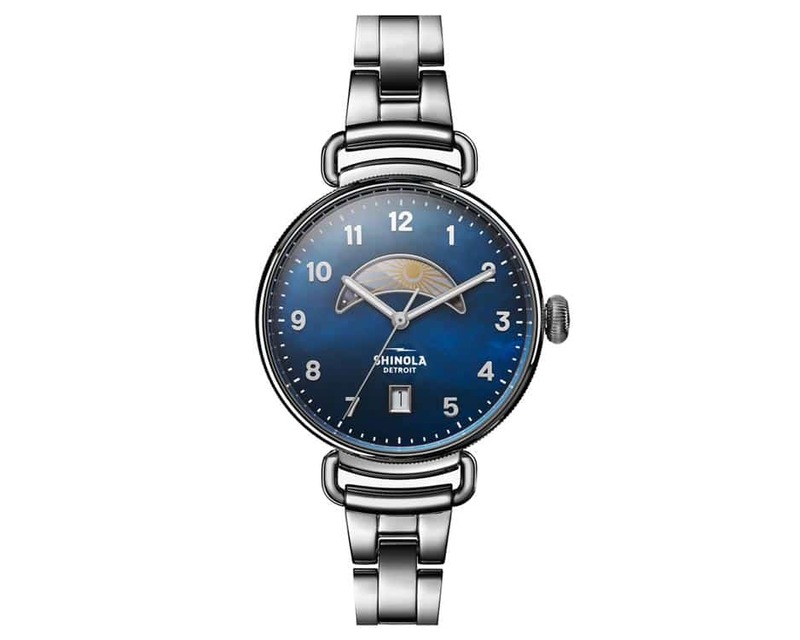 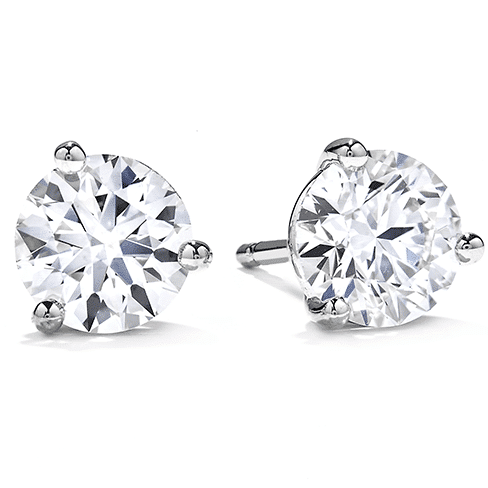 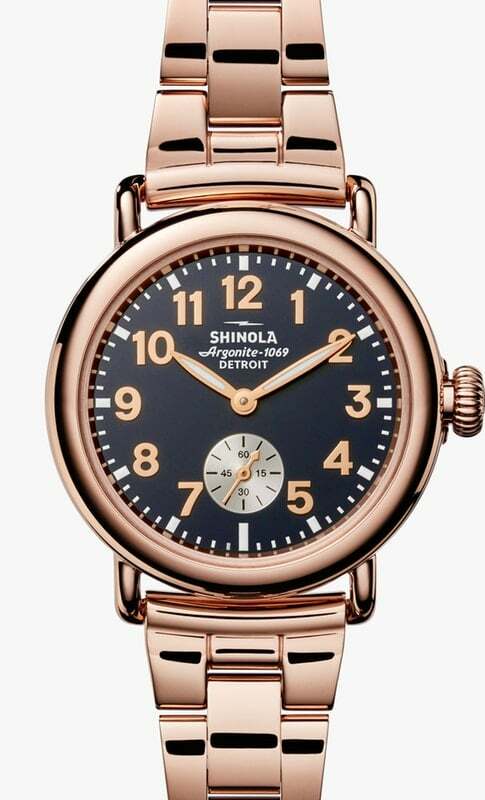 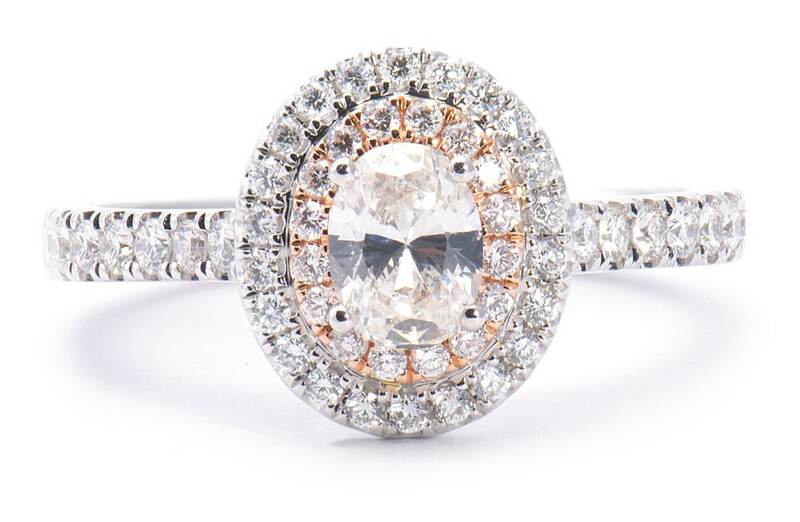 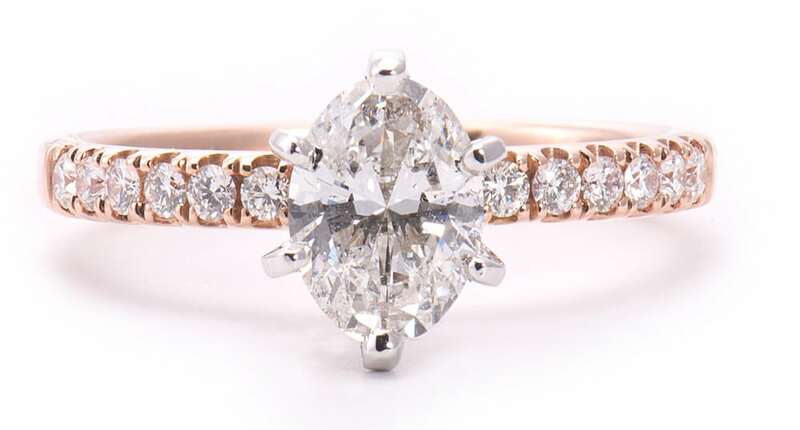 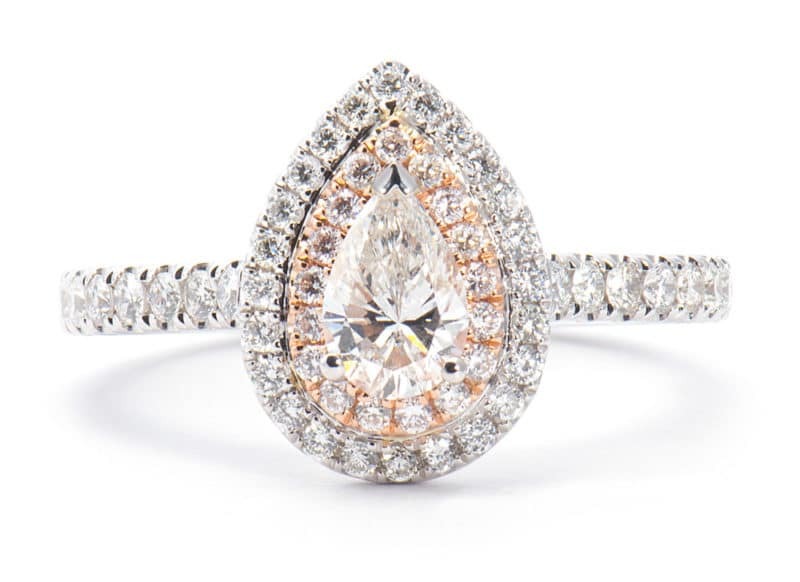 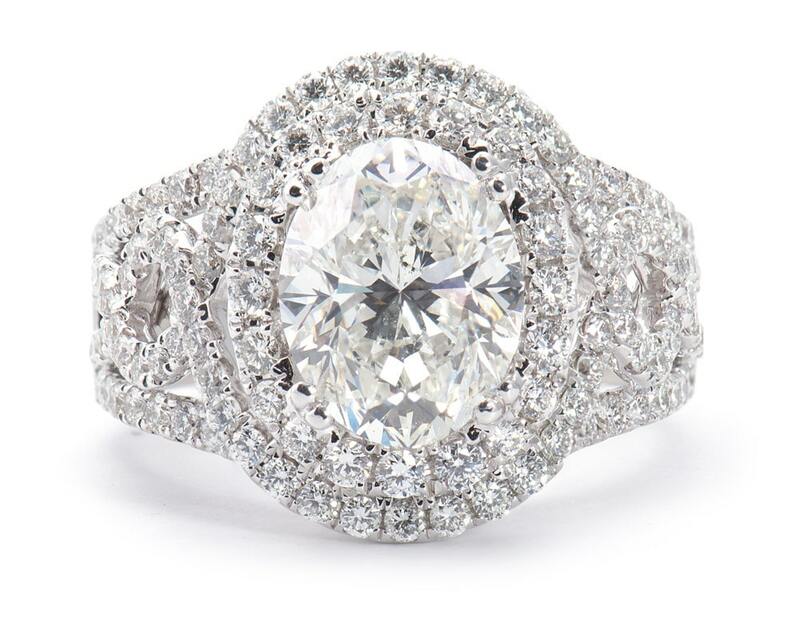 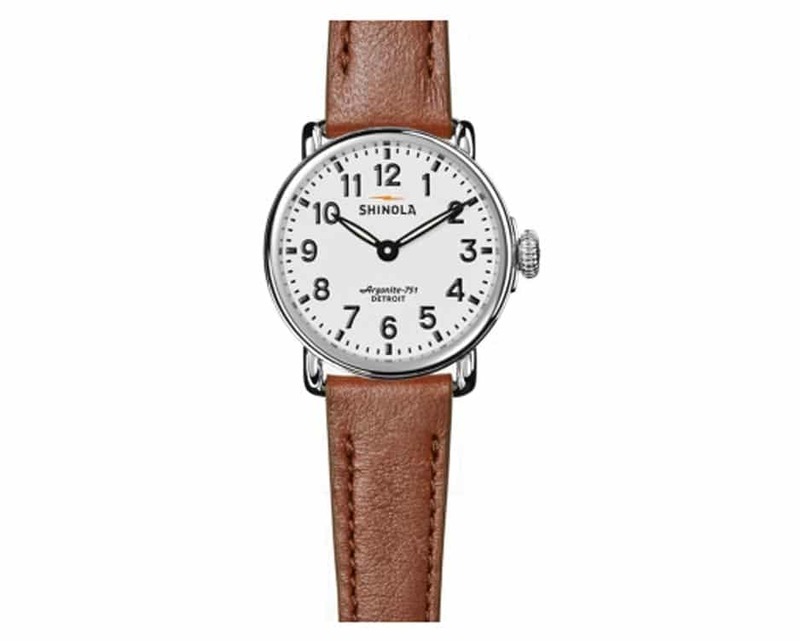 The watchmakers in Detroit build the Shinola watch not only for beauty and fashion, but also to last for many years. 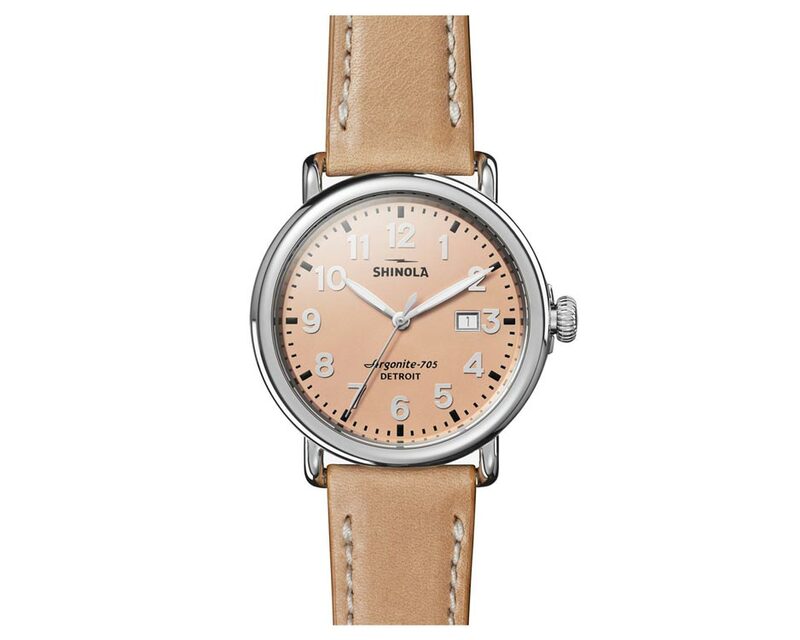 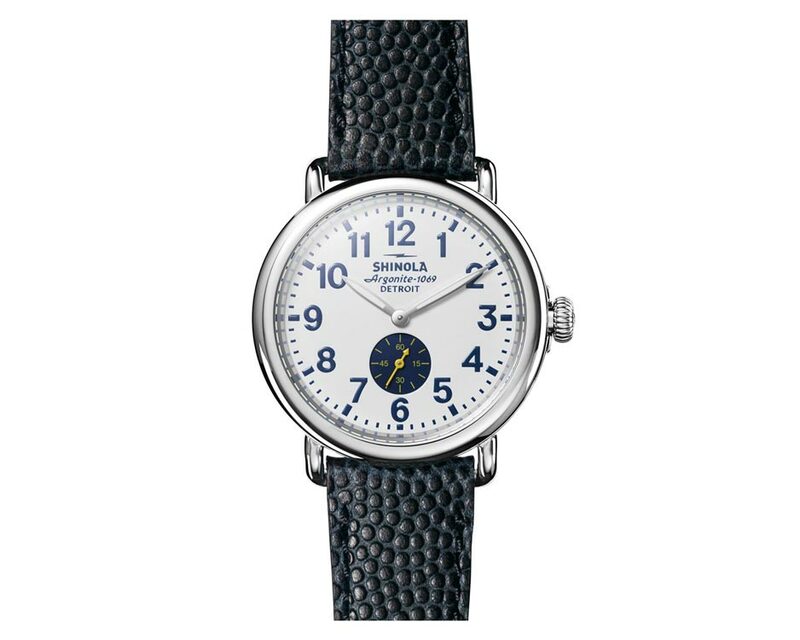 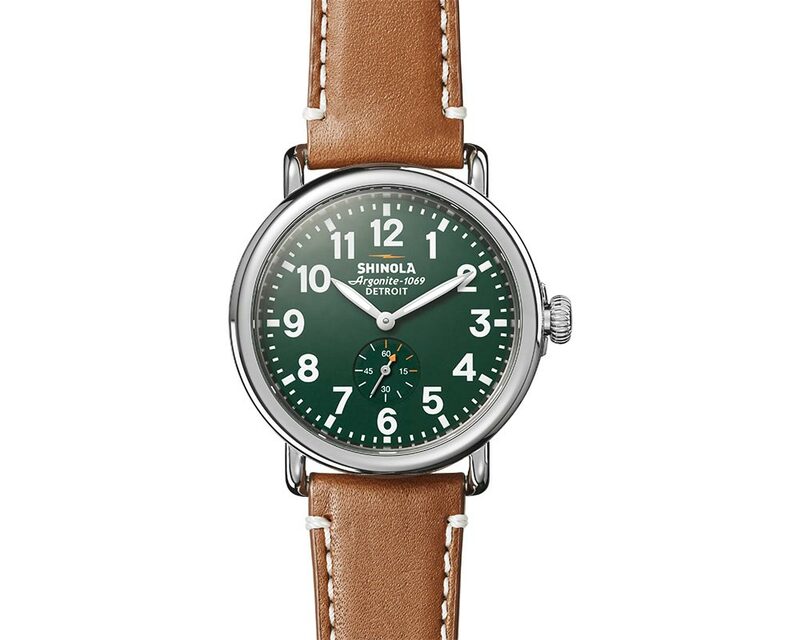 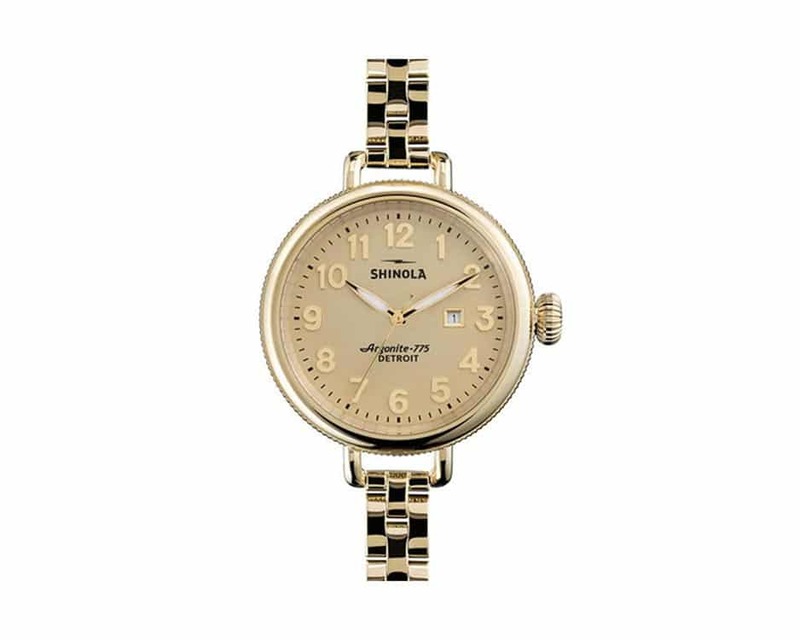 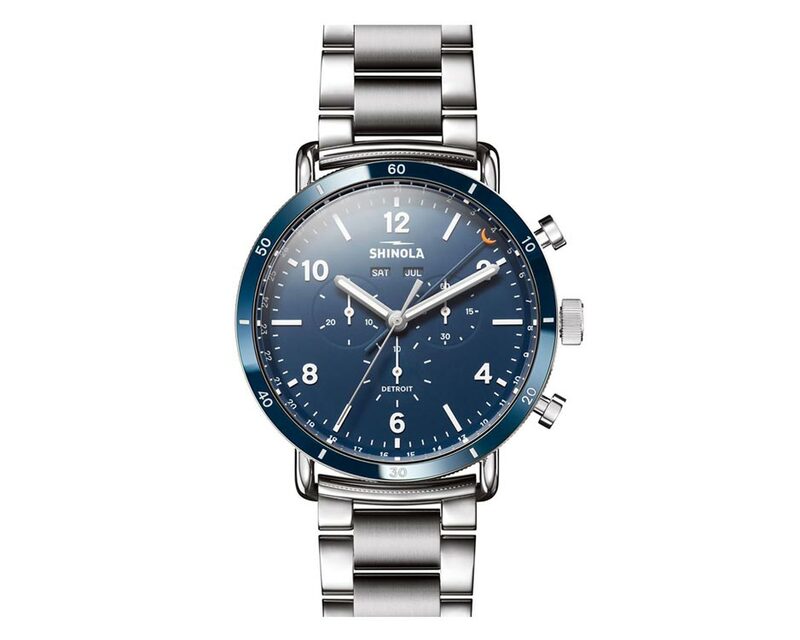 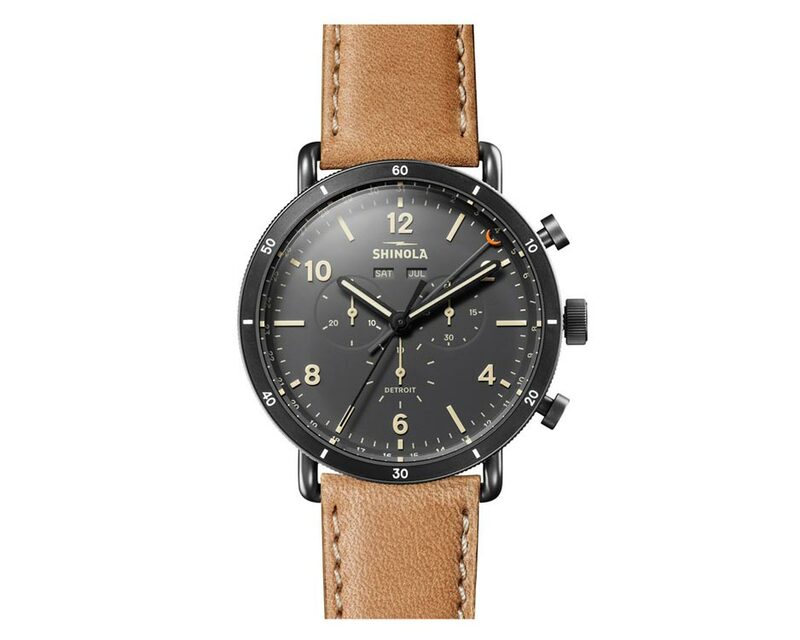 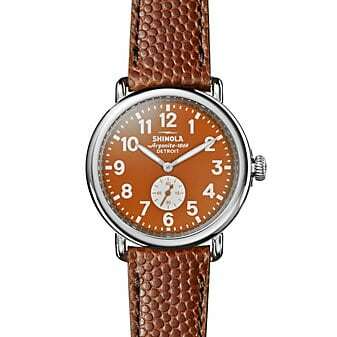 Shinola products also include men’s and women’s watches, leather goods, bicycles, and journals.